Playa Pesquero, Carretera Guardalavaca. Rafael Freyre. Holguín. 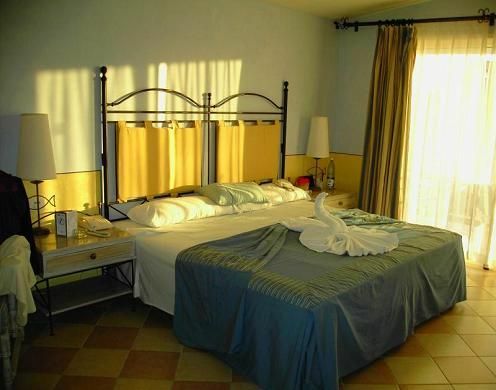 Hotel Description Next to Bahia de Naranjo National Park, and near the area where Columbus first landed, this hotel is conceived as an all-inclusive eco-village. A few years ago, Pesquero beach was an unspoilt paradise with flamingoes. The crystal clear blue waters and white sand are untouched, awaiting you. 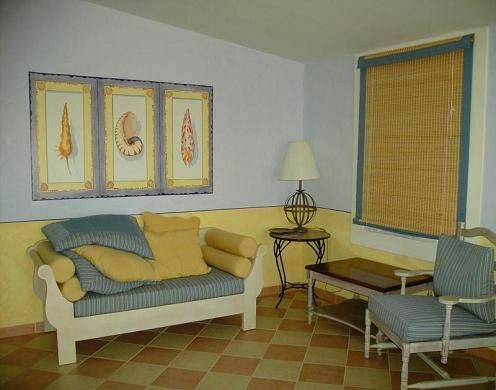 Address: Playa Pesquero, Rafael Freyre, Holguin, Cuba Number of Rooms: 944 Distance to Airport: 57 km All Inclusive Plan Property Amenities: Bar, Tennis, Garden, Parking, Tour Booking Desk, Swimming Pool, Conference Room, Restaurant. 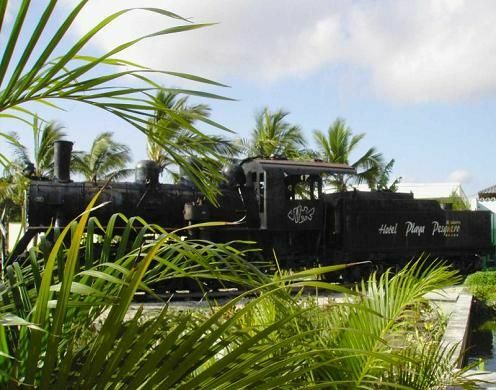 Hotel Playa Pesquero - Room Standard Room Air Conditioning, Phone, Satellite TV, Safety Deposit Box, Hair Dryer, Minibar, Private Bathroom, Balcony or terrace, Cold & hot water. 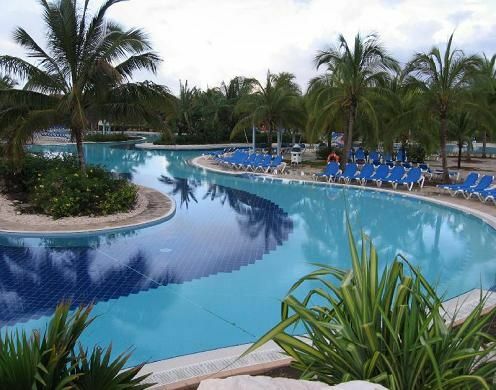 Check In Time: 2:30 PM Check Out Time: 12:00 M. Find more of our holguin cuba hotels online. No reviews for Hotel Playa Pesquero yet.